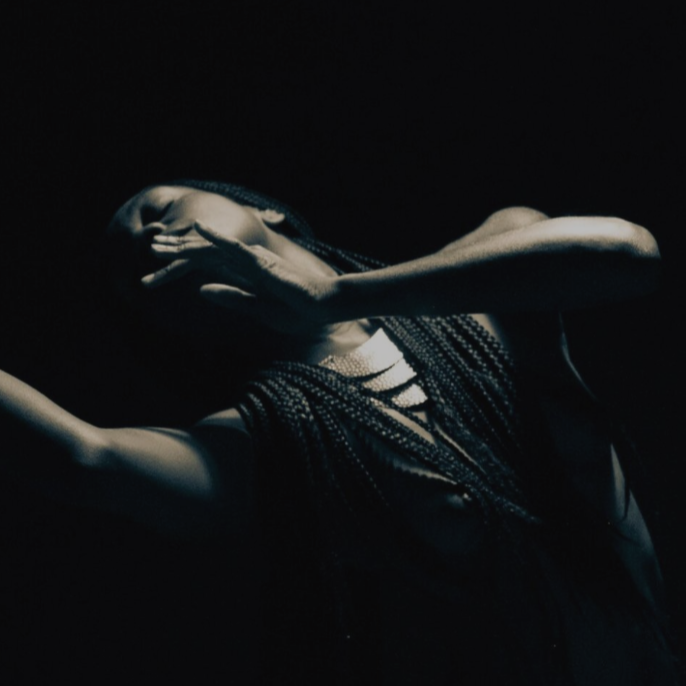 Jessica Emmanuel is a Los Angeles based dancer, choreographer, performance artist, educator and curator. She studied Dance & Choreography at the BOCES Cultural Arts Center in New York and is a graduate of The California Institute of the Arts with a BFA in Performance & Choreography. Jessica is the founder of Human Stages and a co-founder of the theater based artist collective Poor Dog Group. Her work has been presented internationally at the Bootleg Theater, Live Arts Exchange Festival, the New Original Works Festival at REDCAT, Montserrat DTLA, Highways Performance Space, Zoukak Studios (Lebanon), The Getty Villa, Interferences Festival (Romania), Baruch Performing Arts Center, The Curtis R. Preim Experimental Media and Performing Arts Center (EMPAC) and The Contemporary Art Museum Santa Barbara. She has choreographed/performed for Poor Dog Group, Heidi Duckler Dance Theater, The MOVEMENT Movement, Ania Catherine Genevieve Carson, Bryan Reynolds, Paul Outlaw, No)one. Art House and Stacy Dawson Sterns. Jessica has also curated art events at various locations in Los Angeles.